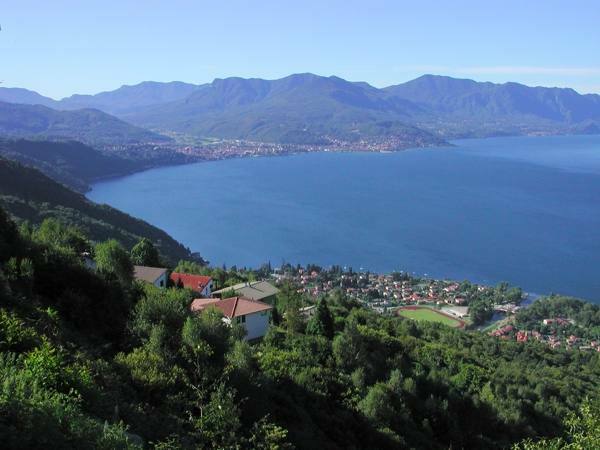 Maccagno is one of the most well-known tourist destinations in the Verbano area. There is a unique panorama from here, varied quality culture, the town is well kept and the local food & wine tradition is certainly excellent. A visit to the old town centre must include the Torre Imperiale (imperial tower) and the Sanctuary of Madonnina della Punta, which majestically looks over the lake. Luino is just a little further south of Maccagno, after Gaggio and Colmegna. 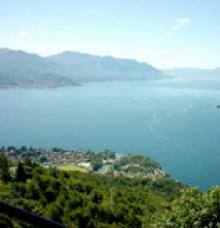 Luino is a fabulous tourist destination and the most important city on the Lombard shore of Lake Maggiore. The town has always been a lively meeting place for intellectuals and artists. For example, Hemingway and Dario Fo have been here. The city’s most charming place is certainly the delightful lakeside promenade, which is home to churches and large buildings the likes of the Serpelloni and Palazzo Verbania. 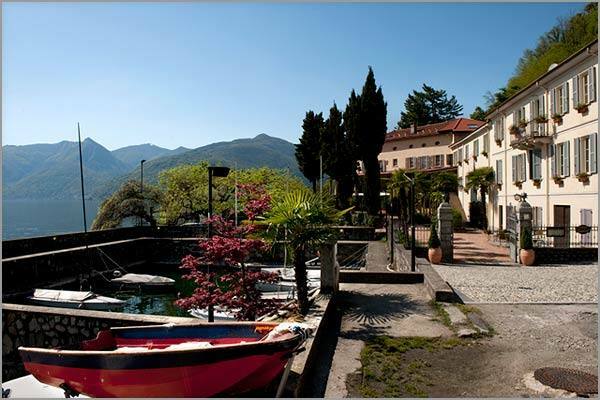 Travelling further south is the little town of Germignaga, which offers a lot in terms of scenery, nature and culture. The ancient Parish Church of San Giovanni, the cemetery from the 1100’s and the baroque Church of San Rocco are all well worth visiting. And the picturesque old town centre is the perfect place for a relaxing stroll.